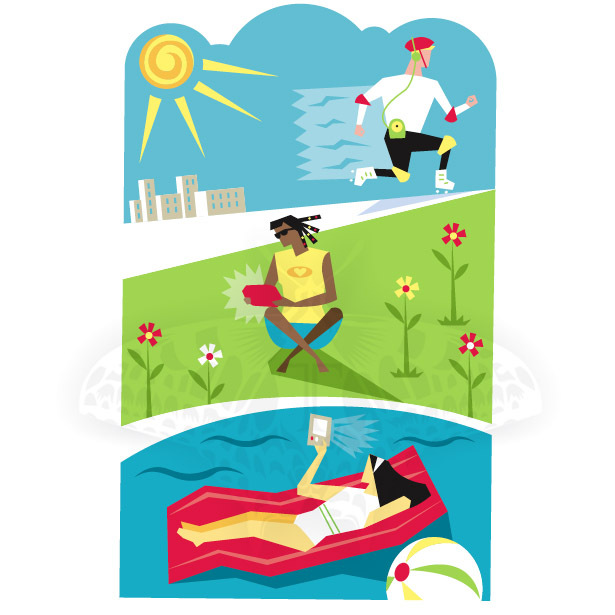 Teresanne Russell specializes in vector art and adds illustrative skills to information graphics and maps. Teresanne tells us, in her own words, a little about her favorite images. 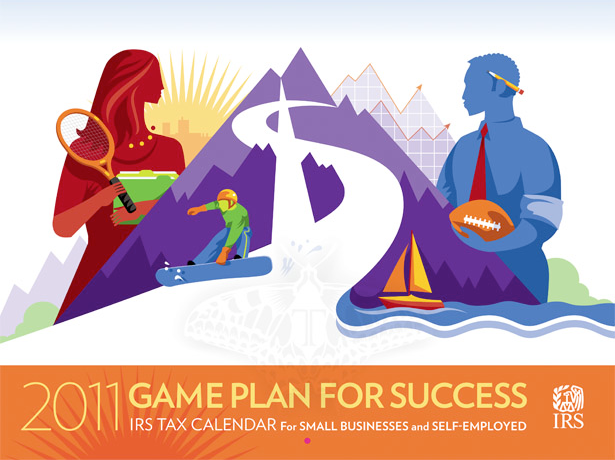 Out of a pool of well-known names in the industry, I was pleased to be chosen to be the illustrator for the 2011 IRS small business calendar. This was the cover illustration. The designer chose my style, with its bright colors and bold shapes, because the theme was sports. She felt it had an “everyman” kind of appeal and would be approachable to everyone. Nothing makes me happier than an illustrated map project. 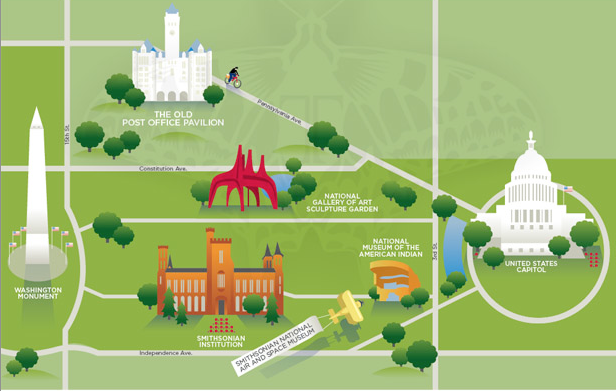 This map was commissioned for the Official Washington DC Visitor’s Guide. They wanted to show a walking tour, things that a tourist can visit in one day. “Festivals” and this was for: Kite festivals. To see more of Teresanne Cossetta Russell’s work go to her website and Altpick page. 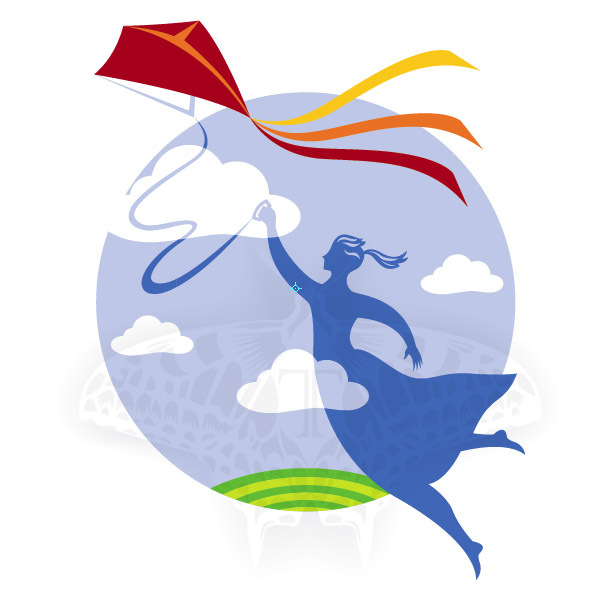 This entry was posted in Altpick, Art, Design, Illustrations and tagged calendar, DC, graphics, Imagezoo, kids, kite festival, maps, technology, tour, vector, visitor's guide, Washington DC. Bookmark the permalink.